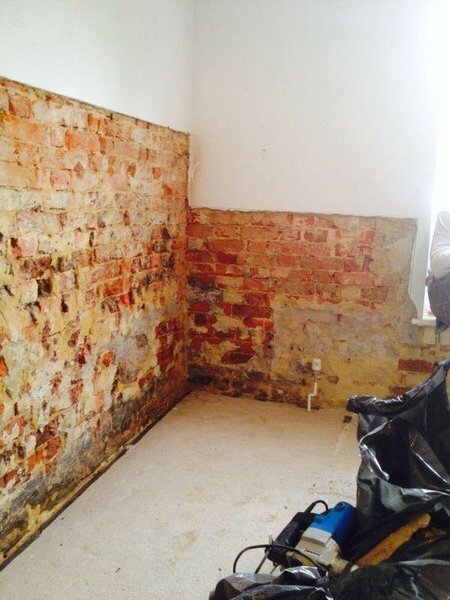 Surrey Hills Plastering and Damp Proofing are based in Dorking. 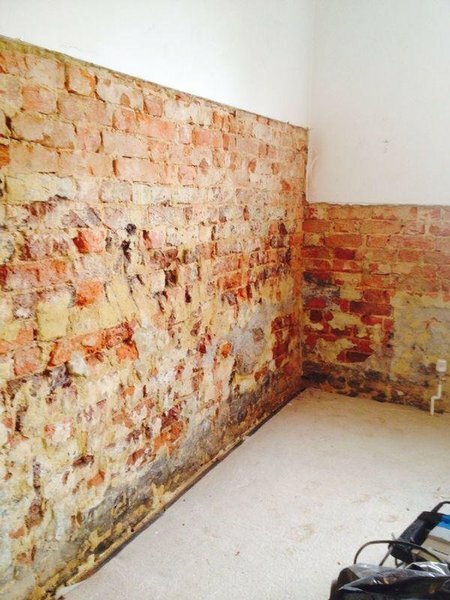 We travel all over Surrey and the surrounding areas, offering plastering and damp proofing services. I am a PCA qualified technician and all our work comes with a 10 year insurance backed guarantee. Our quotes are not only free but honest, too. We take immense pride in being honest, polite and reliable. 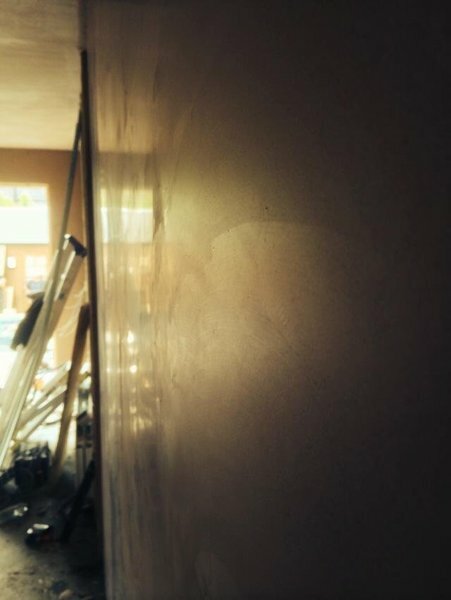 We won't leave your home until you are totally satisfied with both the end result AND our workmanship. We rely on our excellent reputation and we are always mindful of maintaining it. I am very fortunate to have come across Luke, and Steve. 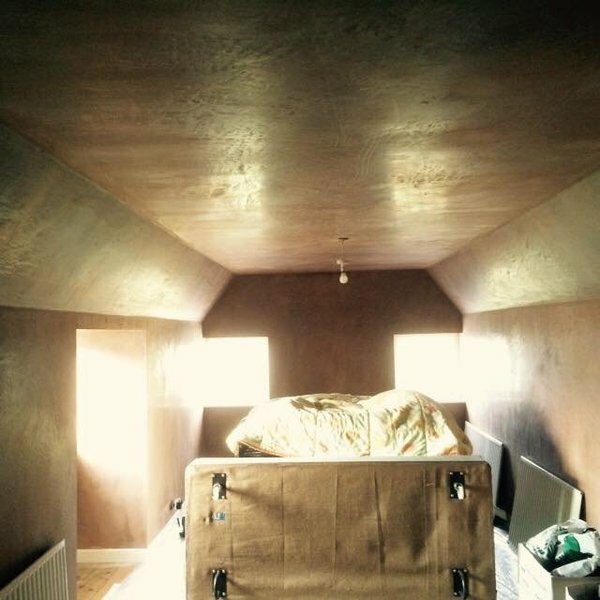 He is a first rate plasterer . The most likeable , helpful, sympathetic guy you could meet. 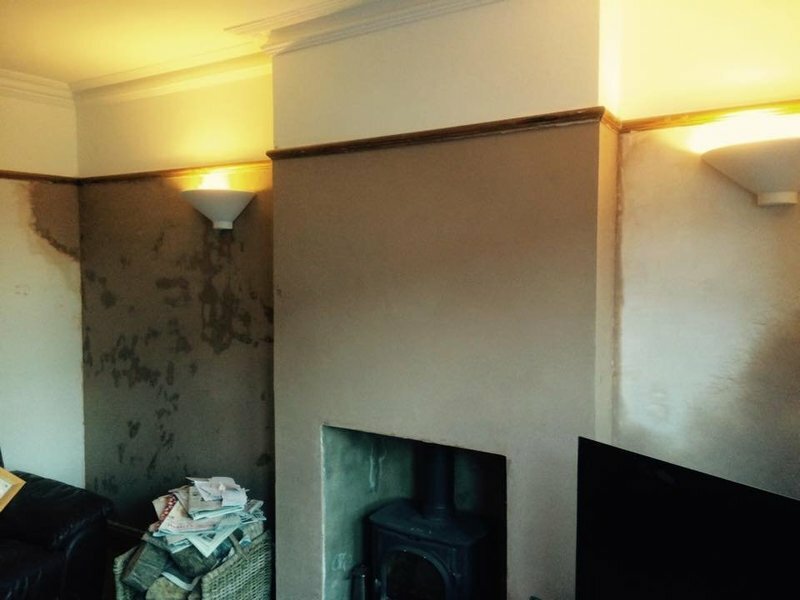 A British plasterer at his best. 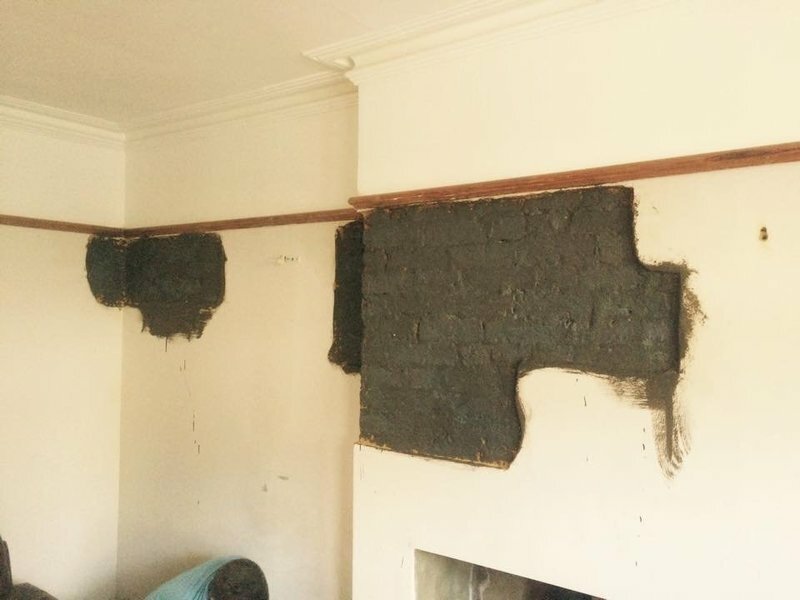 From a lot of damaged crumbling patches of walls in my Victorian cottage, all was left pristine . First class work. 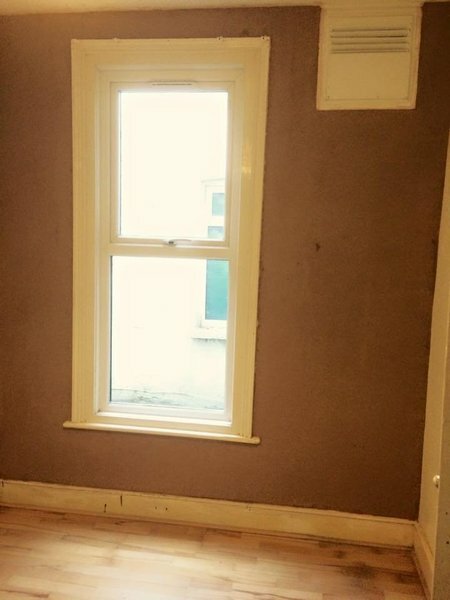 nothing was too much trouble for Luke, who also has many good contacts ,if you need other problems solved in your home. A really highly recommended guy. 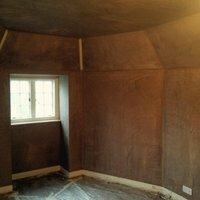 This experience, not exactly what you have wished for, to happen in your home, turned out to be completed with the utmost care and professionalism. I most definitely would use him again, and have passed on Luke, of" Surrey Hills", Dorking, to my friends. 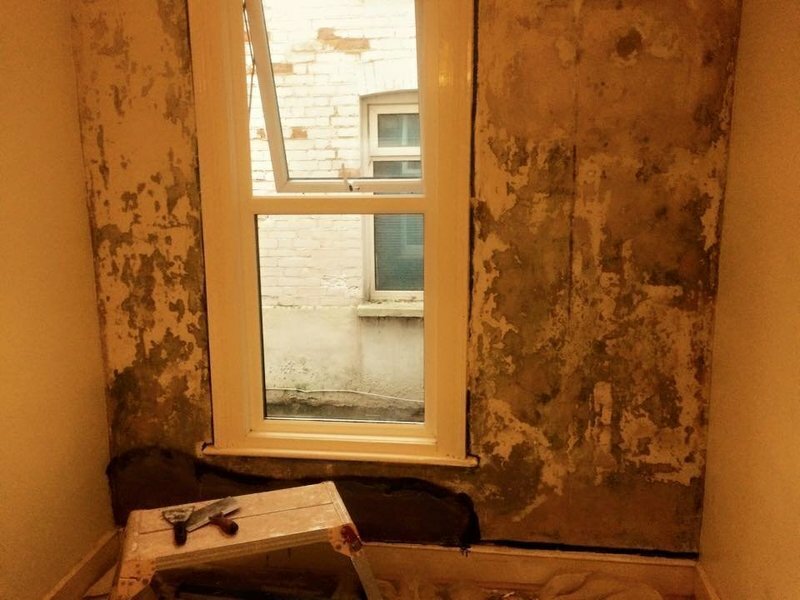 I used Luke to removed plaster, mould and damp. He then replastered and made good. No complaints at all. My washing machine leaker and caused a damp issue. Luke scrapped back, replastered and resealed the area and I'm very happy with the work. I'll be using him again.